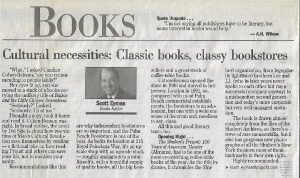 “Oz already has had numerous books on the New York Times best seller list, but said he wasn’t making his Palm Beach appearance to sell more books. He said he came out to support the Palm Beach Book Store because he has been a longtime patron. ‘I have always treasured bookstores,’ he said. 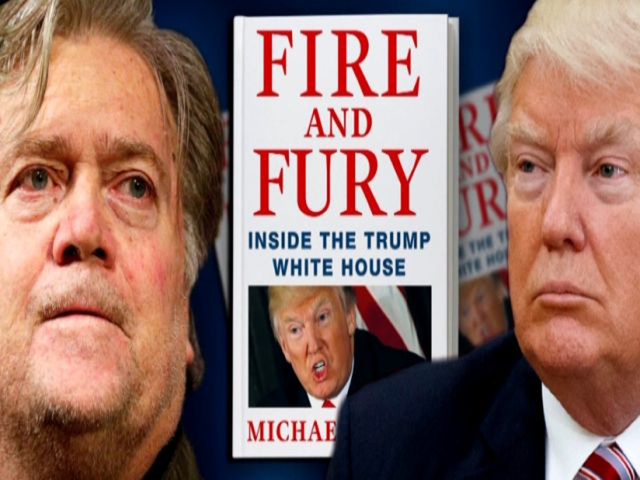 A local book store is getting copies shipped in and they have a special connection to President Donald Trump. 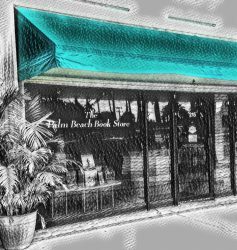 Candice Cohen has been running the Palm Beach Bookstore for 24 years, a remarkable accomplishment in and of itself, if only because booksellers have had to cope with more frenzied change in the last 20 years than in the previous 100 years. 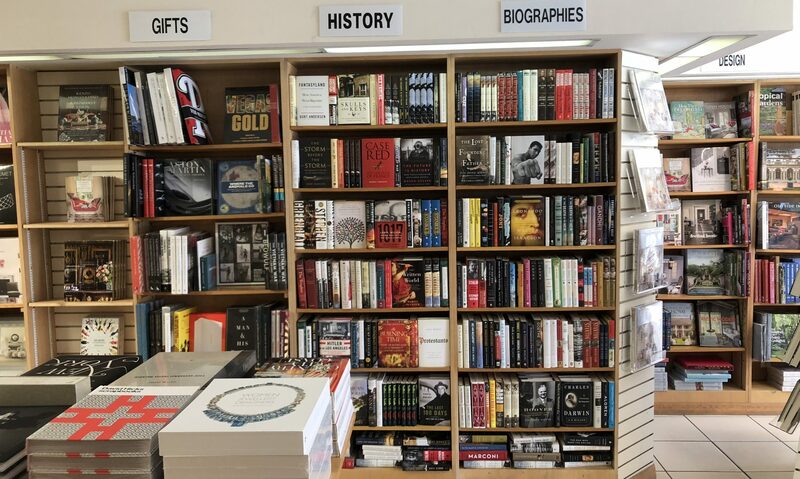 Tucked in between Testa’s and Nick & Johnnie’s, there’s a tiny nook of a book emporium that’s nothing short of charming.